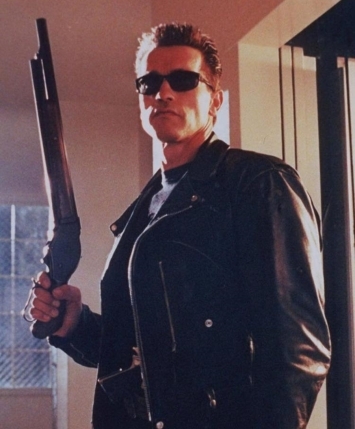 Announcing Terminator Month! | Podcasta la Vista, Baby! This entry was posted in Announcement and tagged arnold schwarzenegger, dave brouillette, fifth anniversary, joe preti, matt goodman, radio vs the martians, sam mulvey, terminator, terminator 2: judgment day, terminator 3: rise of the machines, terminator month, terminator: genisys by Mike Gillis. Bookmark the permalink.